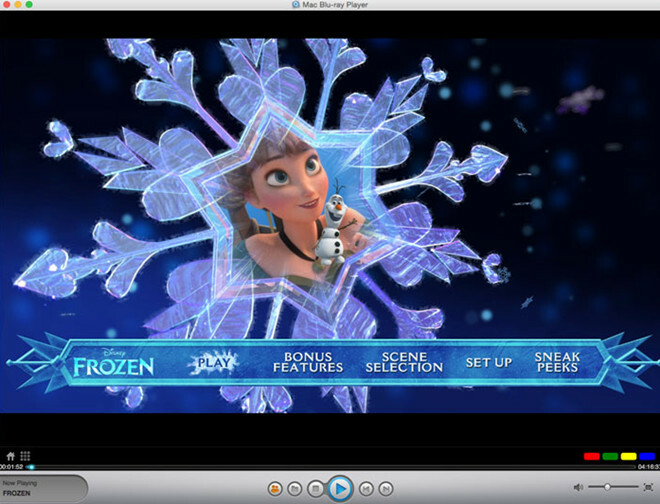 Althouth with Retina display, the 13-inch MacBook Pro Retina has no build-in support for Blu-ray Disc just like the 15-inch model. 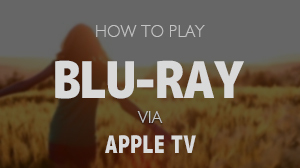 Right now, a powerful Blu-ray player has made it to the end - MacBook Pro Retina Blu-ray Player. 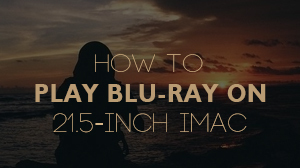 Here a detailed tutorial to tell you how to play Blu-ray disc on 13-inch MacBook Pro Retina. 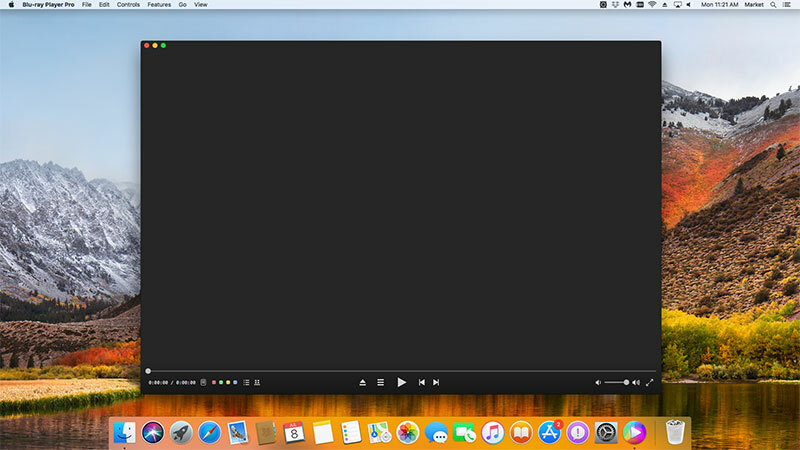 Connect the Blu-ray drive with your MacBook Pro via a USB cable. 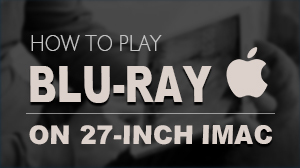 Insert the Blu-ray disc you want to play in the drive. Press the second one, and follow the instructions.